Disgruntled ex-employees pose a serious risk to your business. Why? Because even though you’ve shown them the door and terminated their contracts, some still have access to corporate systems. Others are willing to cause public spectacles or damage property to recoup what they believe they’re “owed”. Here are four best practices to help limit the impact of ex-employee issues. It doesn’t matter how staff members leave — on their own terms or because they have no choice — they need to turn in any keys or keycards which grant building access. Keycards are the biggest risk here since companies often intend to disable specific cards after employees are terminated but don’t follow through. The result? Disgruntled ex-employees could enter the building during the day without permission to confront managers or other staff, or could gain entry at night and cause significant property damage since permitted access won’t trip security alarms. 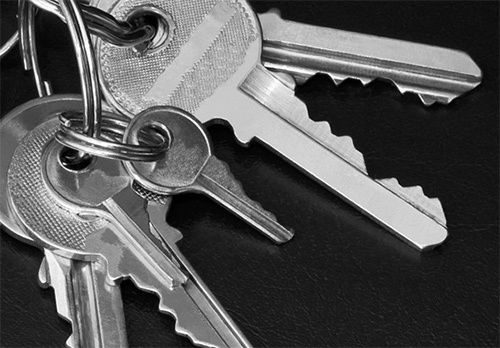 The rule is simple: Before the staff leaves the building for the final time, make sure all keys are in-hand and all keycards are either destroyed or deactivated. If you don’t have a centralized, straightforward way to manage this deprovisioning, consider an access control system installation. Over half of ex-employees still have access to corporate applications and 20 percent of companies asked said this led to a security breach. Here’s the plan: When terminating an employee, take the time to revoke permissions one-by-one. This means disabling accounts linked to corporate applications, deactivating access to corporate networks and removing any links to company VoIP or mobile phone services. Also a good idea? 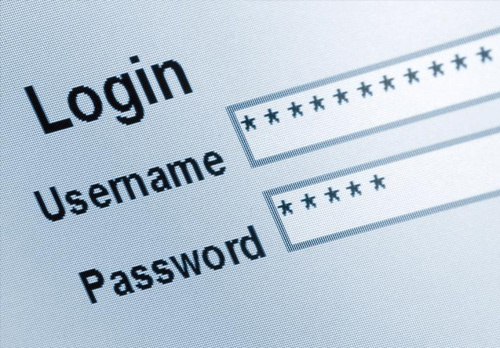 Change all your passwords, from wireless logins to database administration. Not only is this good practice — changing passwords regularly can help prevent network attacks — it keeps ex-staff from using previous knowledge of IT to infiltrate systems and cause havoc. Security guard services are another way to help limit the chances of ex-employee problems. Why? 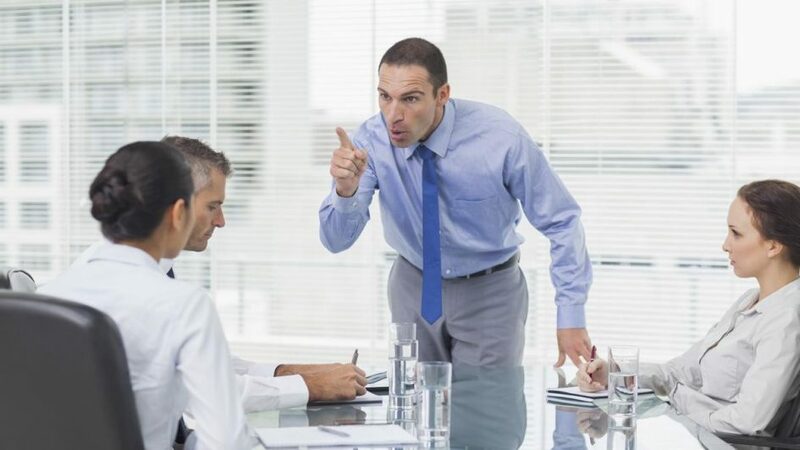 Because employment is a touchy subject — if staff believe they’ve been let go without just cause or that they’re owed something by the company they may attempt to damage property or assault staff. 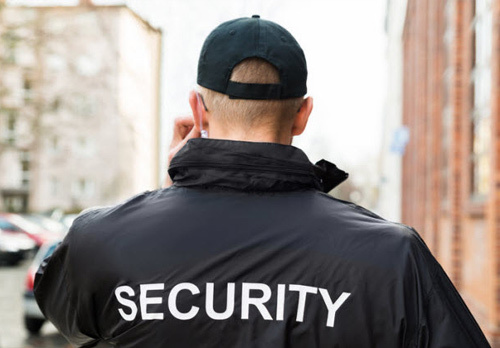 The presence of a uniformed security guard can help convince frustrated former staff that physical violence or property crimes aren’t worth the risk. Not all disgruntled staff members will attempt to physically assault former managers or smash corporate property. Some bide their time, wait until after dark and then return to their former place of work. Here, you can save yourself a great deal of trouble with surveillance cameras installation. Opt for HD, highly-visible cameras which send a clear message: This property is being watched 24/7. Want to take deterrence a step further? Consider the use of virtual guard services. Trained security staff monitor your property for potential problems — if they see anything, they use 2-way audio to warn off intruders and notify them that police are on their way. Combined with motion detection lights, thermal cameras, and HD-imaging, it’s possible to convince most ex-employees that causing trouble isn’t worth the risk. 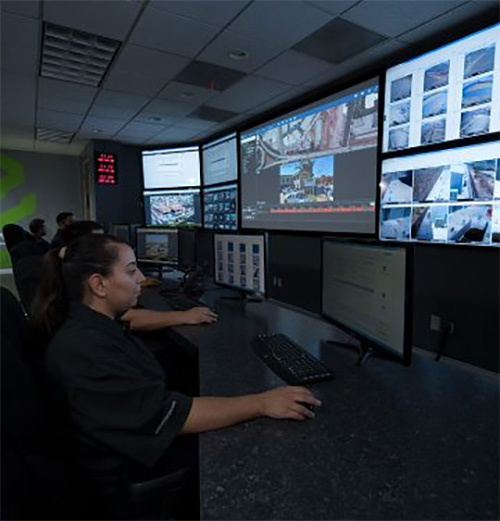 For those willing to take the chance, the right security system both records their actions and helps law enforcement build a solid criminal case. Ex-employees pose a significant risk to your business. From forgotten keys to unchanged passwords, disgruntled former workers may attempt to access critical information or cause property damage. Protect yourself, your staff and your property by confiscating all keys, updating IT accounts, creating a visible security presence and installing the right security camera system. No matter your security needs, ECAMSECURE can help. Get answers, or a quote by clicking the button to your right.